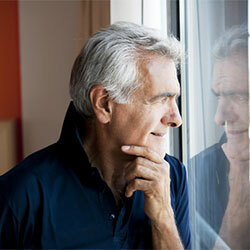 People with cataracts who opt for surgery are sometimes surprised by the complexity of the procedure. But those who go through with it are often overwhelmed with the results. 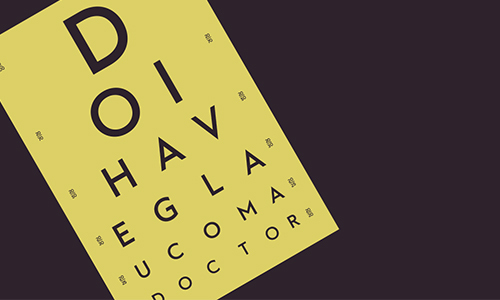 Anthony O’Driscoll, Ophthalmology Consultant from Nuffield Health’s Warwickshire Hospital, lifts the shroud on the practice of restoring sight. "Many people come for a consultation expecting that the procedure requires only a cleaning of the eye’s surface, when in fact it’s the lens that grows cloudy. The lens sits behind the pupil inside your eye. Light enters the eye through the pupil and is focused by the lens onto the retina. 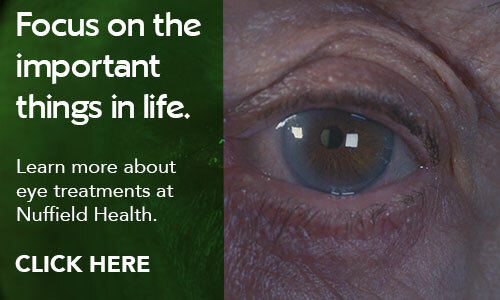 When cataracts form, the lens is unable to properly focus and create a clear picture." "Cataract removal is a micro-surgical procedure and is commonly done using a technique called phacoemulsification. First, we make a small incision in the eye and dilate the pupil to access the lens. Then, an ultrasonic probe is inserted to break up and emulsify the cataract. The soft tissue is then drawn out by suction through the probe. Finally, we insert a synthetic lens with a strength customised for the patient using a formula based on a biometrical measurement of their eye."